Teachers and administrators of grades 6-12 met together on October 5th to learn about the changes to the NYS ELA standards that were recently adopted by the Board of Regents on September 11th, 2017 under the name, “New York State Next Generation English Language Arts Learning Standards.” The session was co-facilitated by Kathryn Bailey , JoAnn Hawley , and Jaime Mendelis from the Broome-Tioga BOCES literacy team. Participants examined the revised standards, acquainting themselves with the structure of the standards document, as well as with new introductory documents that accompany the standards. 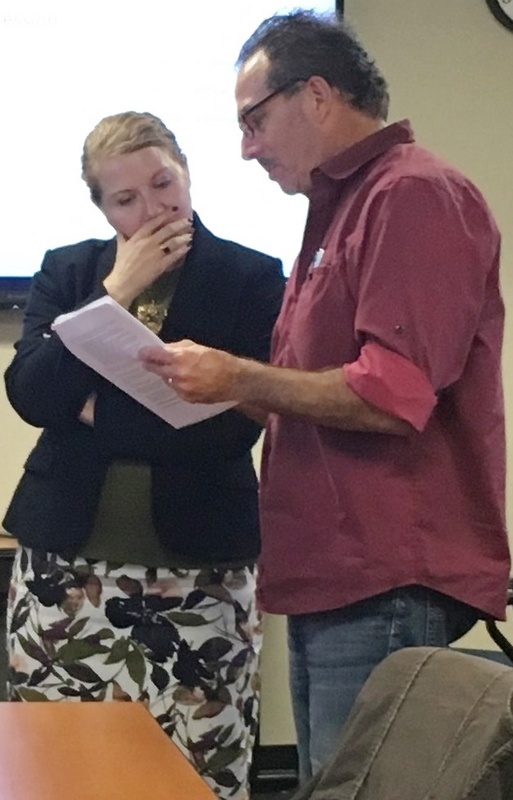 Discussion included the changes to the grade level standards as well as the clarification provided in the ancillary materials, and the timeline for implementation of the new standards. Participants planned for conversation points to take back to their respective districts. Our intent is to continue this regional discussion about the changes in the newly adopted standards. 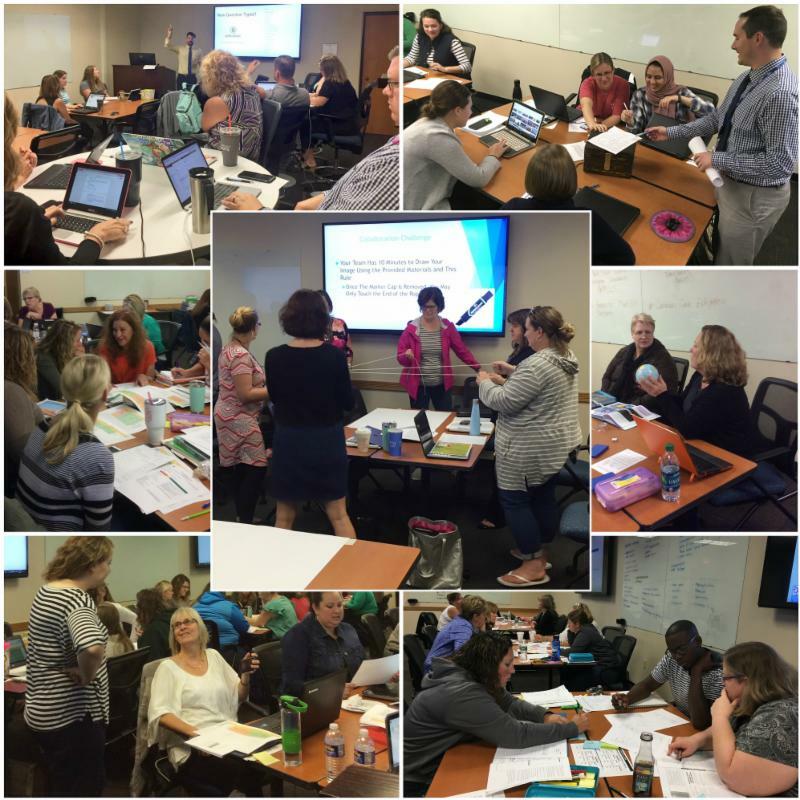 On October 11th, Regional Math Specialist Cody Osterhout joined 18 teachers from 11 districts to kick-off this year’s Regional Geometry Collaboration sessions. The day began with review of the June 2017 Geometry Regents data. 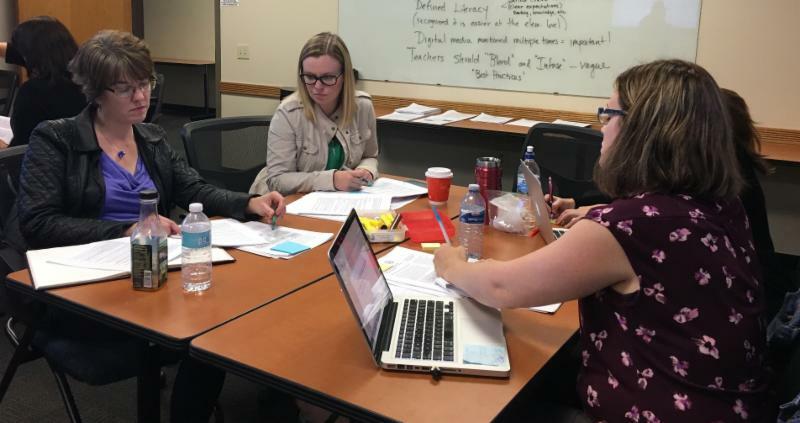 Looking at the data, teachers discussed implications of how the results would impact the learning of their current and future students and shared best practices with each other. During this session, teachers also worked together on engagement activities using Breakout Boxes and Quizlet Live . For many of the teachers, it was the first time that they had seen a Breakout Box or a Quizlet Live activity, so they participated as students and then had discussions around how they could implement these activities in their classroom. The group was also introduced and contributed to the regional Math Padlets - a grade 6-12 collaborative space to house and share teaching strategies and resources. Properties of polygons and quadrilaterals, as well as integrating technology and QR codes, will be some of the topics covered this winter. If your didn’t have an opportunity to participate in the October session, consider joining the group on February 8th for the second-of-three sessions - Register Here ! 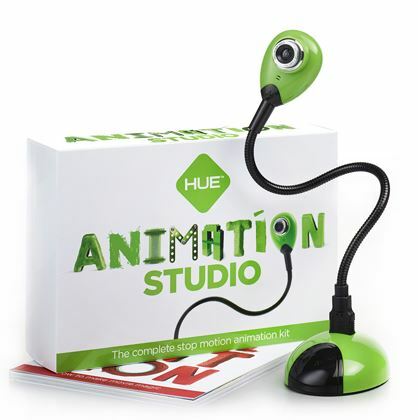 Perfect for student-created projects in the classroom, makerspace, or library, Hue Animation Studio combines user friendly software with the award-winning HUE USB camera. Simply install the software, connect your camera and begin animating. The HUE USB camera can magnify small items in conjunction with a whiteboard projector, create animation/time-lapse videos, and includes a built-in microphone. The Hue Book of Animation contains instructions and backstage tour. The Hue Animation CD contains a collection of videos. They are also available online at www.hueanimation.com/creations . Please contact Kristina Garcia at kgarcia@btboces.org if you need assistance with ordering the HUE Animation Studio or any other Media Library resource.